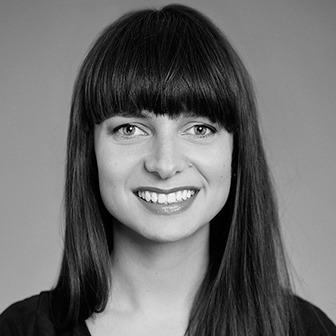 Laura is a qualified architect both in the UK and her native Lithuania. Since joining KSR in 2008 she has gained respect for her strong technical skills, design sensitivity and ability to control quality on site. Having been brought onto contractors’ teams, she understands the construction industry from both sides. Laura loves craft beers and comics – she’s even had her own comics published.